A funny, moving, and true story of an ordinary boy with an extraordinary face that's perfect for fans of Wonder—now available in the U.S. 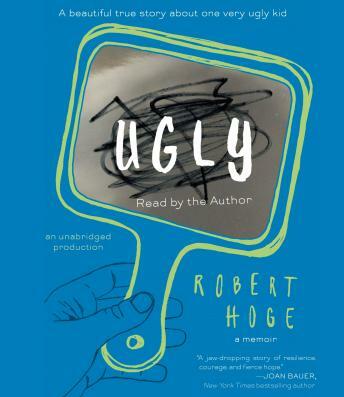 This poignant memoir about overcoming bullying and thriving with disabilities shows that what makes us “ugly” also makes us who we are. It features a reflective foil cover and black-and-white illustrations throughout. it was amazing!! it's cool to listen to the one who wrote it!